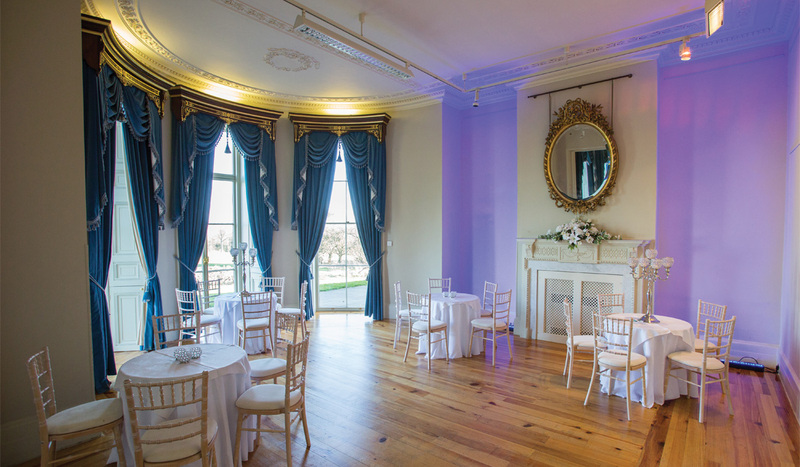 What could be more perfect on the evening of your wedding than to have your drinks reception or your entertainment in our elegant Terrace Room? 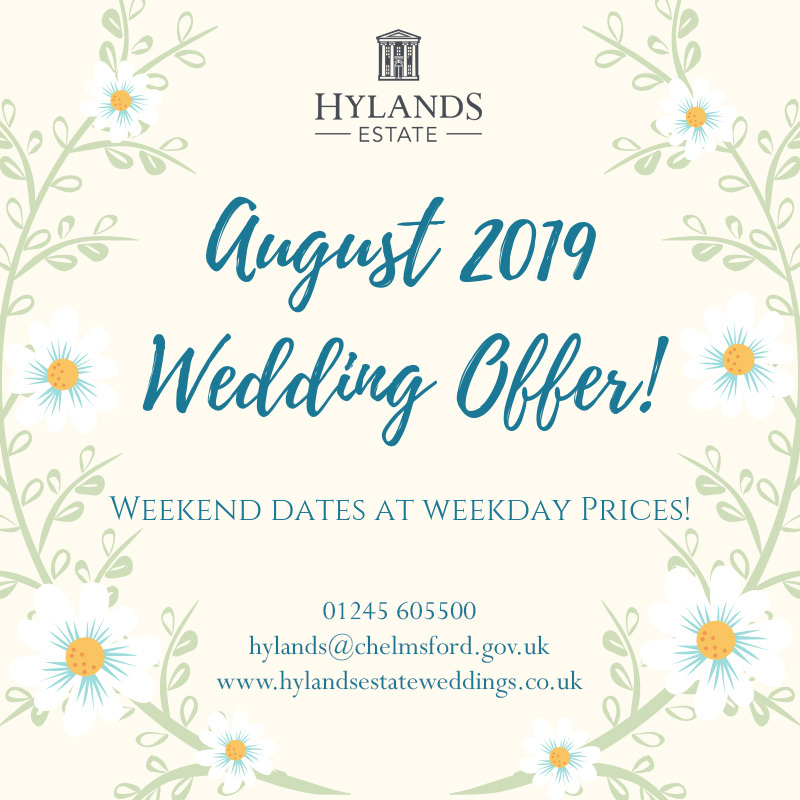 This is just one of the many options we offer at Hylands as part of our superb service to wedding couples. 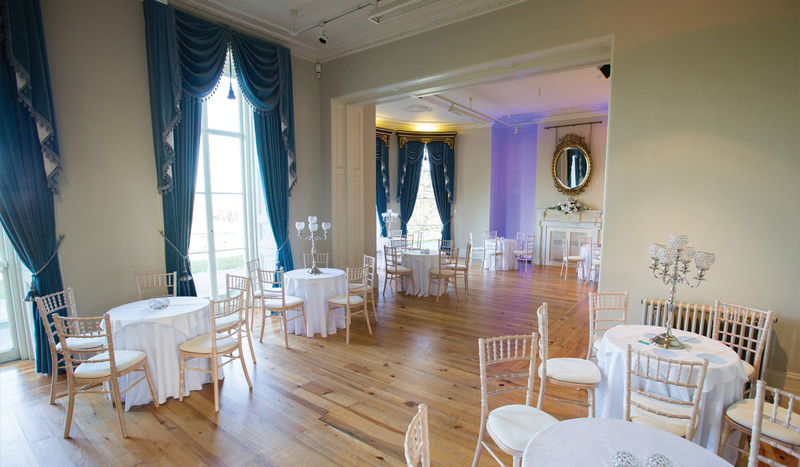 This elegant room links with the Grand Staircase bar and the Entrance Hall and is perfect for dancing and socialising. Its architectural detailing is simple, yet stylish, offering you a blank canvas for any bespoke theme you wish to create. 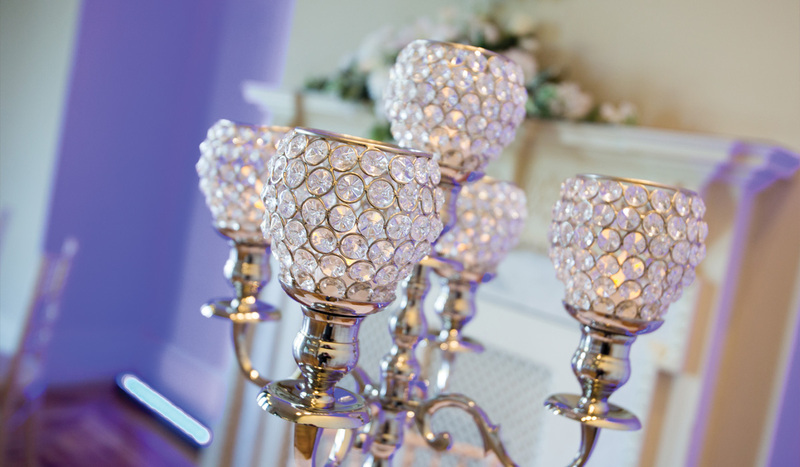 Our wedding team will be on hand to help advise any finishing touches to make your day extra special. The floor-to-ceiling windows overlook the terrace, lawns and landscaped parkland towards the Serpentine Lake. During warmer evenings, your guests could mingle outside, enjoying the stunning views, or even take a stroll to the Pleasure Gardens. • Floor to ceiling windows overlook the terrace, lawns and landscaped parkland towards the serpentine lake.